All of our class series are progressive meaning each week the material builds on what was taught the previous week. We offer a number of different levels of classes, and most levels have several series. To move on to the next level of classes you must complete all of the series in your current level. 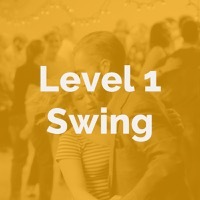 If you are just starting out, then you will want to begin with our Level 1 Swing series. Find out what to expect in your first class here. Students who are in our Level 2 classes can join our Flatiron Stompers performance team. We also have a more advanced performance team, the Flatiron Flyers, that occasionally has auditions. The following is a more in depth description about each of our class levels. This class is an introduction to the basic movements of swing dancing. Learn the foundations of Lindy Hop, the original swing dance. 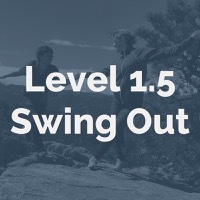 Refine the moves covered in Level 1 while expanding your swing vocabulary. 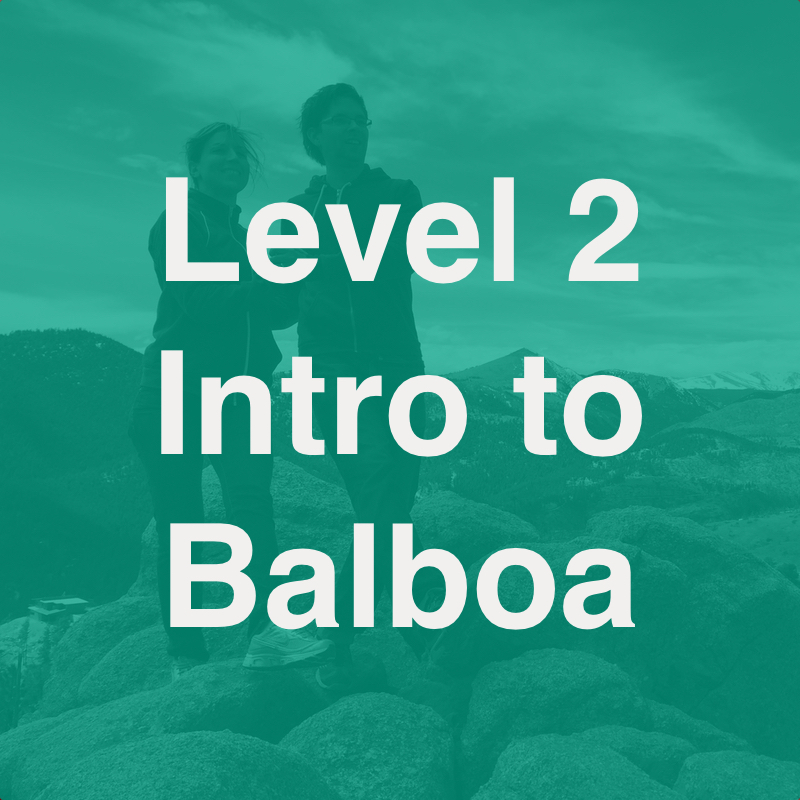 This level prepares students for our Level 2 series. There are two Level 1.5 series and they can be taken in any order. Swing Out: This series focuses on swing out technique and adding in turns. 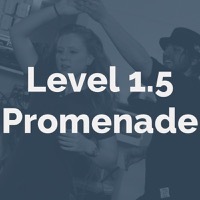 Promenades: In this series we cover valuable closed position movements, listening to the music, and adding counts to moves. Expand your classic swing vocabulary with new ideas and movements. Through a series of useful combinations students work on their dance and partnering technique. There are four Level 2 series, and they can be taken in any order. 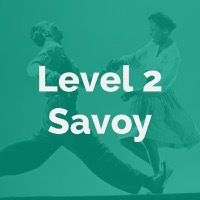 Savoy: This series covers classic eight-count patterns that were invented by dancers in the Savoy Ballroom in Harlem, NY during the 1930s and 1940s. 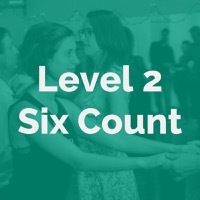 Six Count: Learn valuable six count combinations in this series and how to mix them in effectively with your eight-count Lindy Hop. Charleston: Partner Charleston is an important part of modern swing dancing. This month introduces side-by-side Charleston and tandem Charleston. Balboa: Learn the basic movements of balboa (great for fast music) as well as the difference between pure balboa and bal-swing.